This story is about how a little boy named Rocky. His friends and family called him Rocky the Rocket. As you read this story, you will find out how Rocky got his nickname. 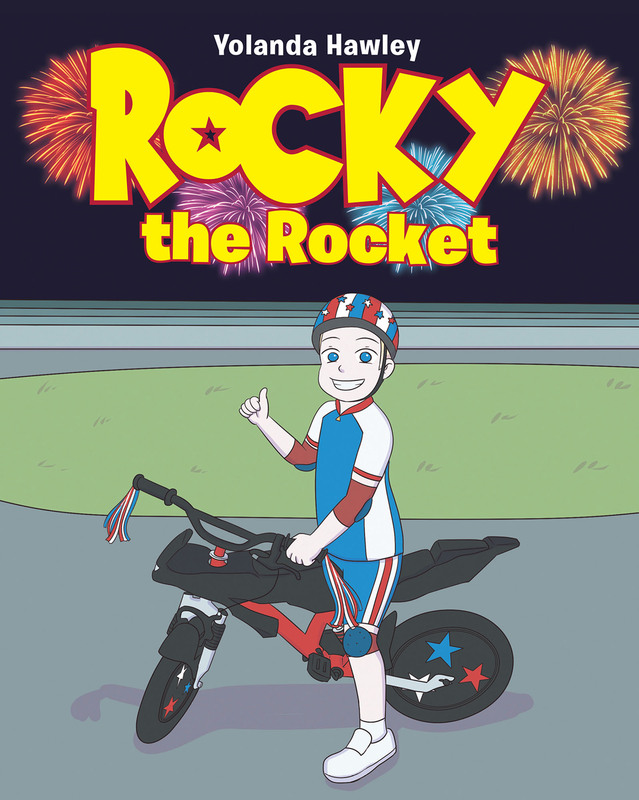 How his love for God, family, and speed help him become known as Rocky the Rocket. How he became one of the greatest motorcycle riders that ever lived. This book is filled with speed, fun, family, and friends, and adventures. It will show you how you can make your dreams come true by being true to yourself and finishing the race God has called you to finish.